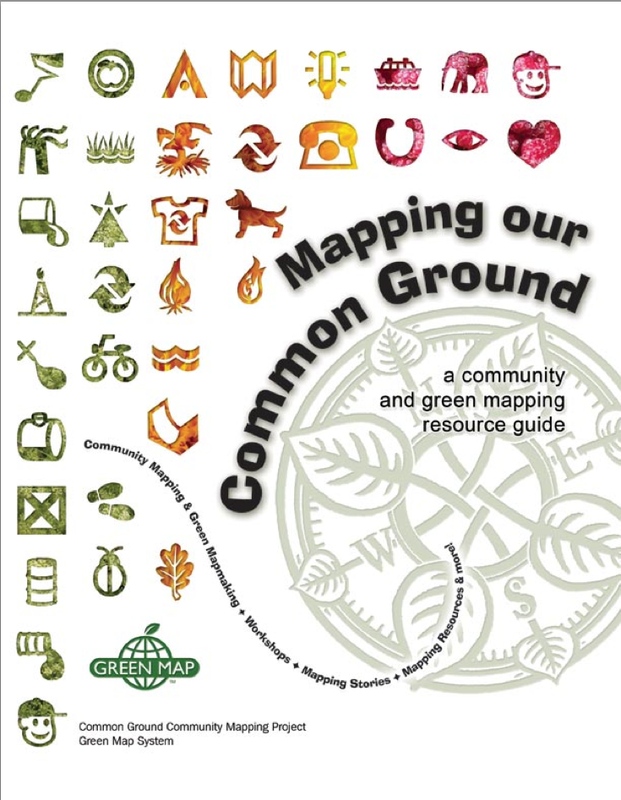 Mapping Our Common Ground Booklet has now been published in a 2nd Edition 2007, complete with Colour! 60 pages of great ideas for getting your community engaged by using maps and mapping events! While the booklet is now out of print, it is available as a free download below.